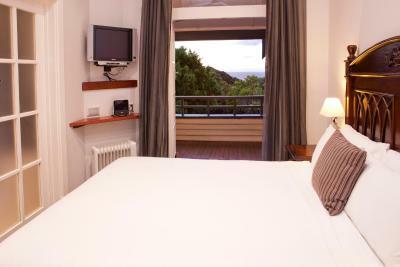 Lock in a great price for Caves House Hotel – rated 8.7 by recent guests! Wonderful old style hotel and room. Spa was incredible. 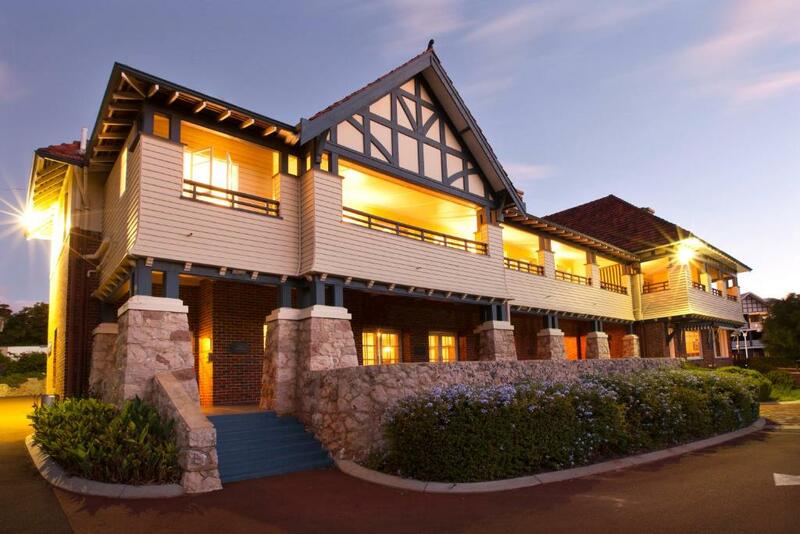 Gorgeous property, super friendly staff, great value with breakfast included in the rate. The hotel is fantastic - stunning rooms. bed was so comfortable and had electric blanket - great at this time of the year. Lovely spa bath. extra touches such as dimmable lights make this place that bit special. Breakfast was great and dinner was also excellent. We ate at the bar and watched the football which was fun. Good breakfast. Guest laundry facilities good and convenient. Easy 15min walk to the beach through beautiful gardens. good having separate lounge / tv area given comment below, ie awake early but able to watch the Golf / Masters! The bed was lovely and comfortable and the room colours are on point. 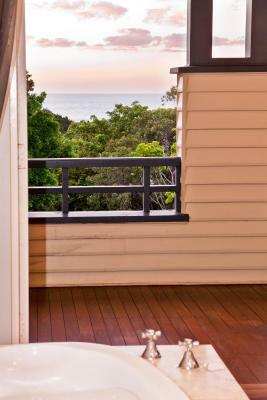 The parrots coming onto the verandah were adorable and they will eat a crumbled biscuit from the palm of your hand. There are lots of places to sit and enjoy the views or have a drink. It’s a lovely walk to the beach or up to the cave. The room was very comfortable and the bathroom was amazing!!! Great big jacuzzi bath. Stunning views over the gardens from our balcony too. We absolutely loved our stay here it exceeded our expectations in every way. 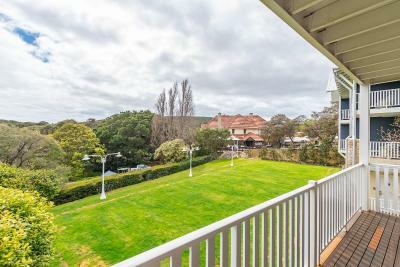 Great location and gives you character in the building set in established gardens . The terrace is also a great place for a drink and something to eat looking out of the gardens. 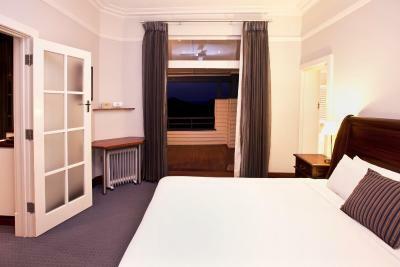 Caves House Hotel This rating is a reflection of how the property compares to the industry standard when it comes to price, facilities and services available. It's based on a self-evaluation by the property. Use this rating to help choose your stay! 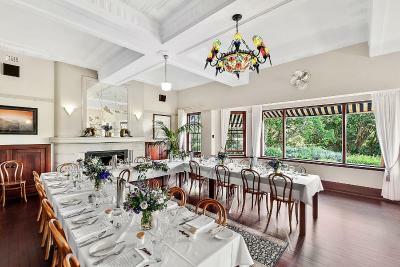 Set on 35 acres of lovely gardens, the heritage-listed Caves House Hotel features free Wi-Fi, a restaurant and a bar. 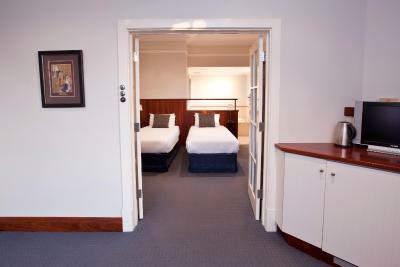 All rooms offer a flat-screen TV and an iPod docking station. 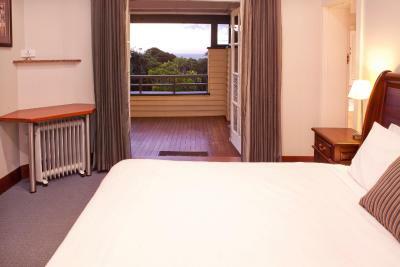 The hotel is just 5 minutes' walk from Yallingup Beach. 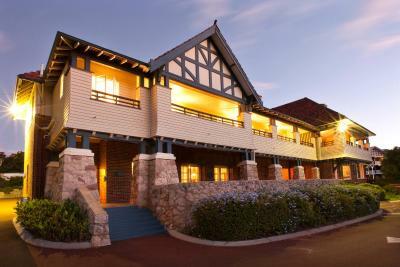 Located in Yallingup, Caves House Hotel is 10 minutes' drive from Canal Rocks and Yallingup Maze. 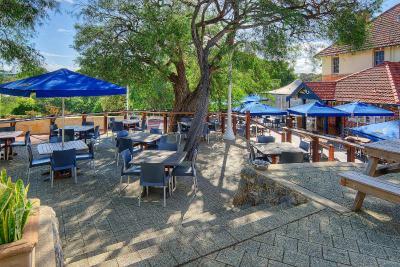 The bar and restaurant offer 3 different dining areas including al fresco dining. There is an à la carte menu available for breakfast, lunch and dinner. 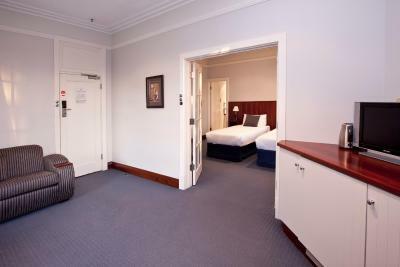 Each room features a small refrigerator and tea/coffee making facilities. All include an private bathroom with a shower. 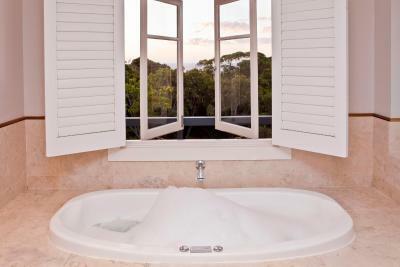 When would you like to stay at Caves House Hotel? 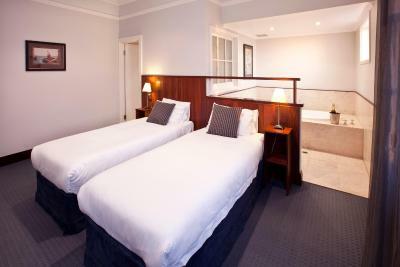 This suite features a marble bathroom with a spa bath, a hairdryer and toiletries. It includes a lounge area with a flat-screen TV and an iPod docking station. 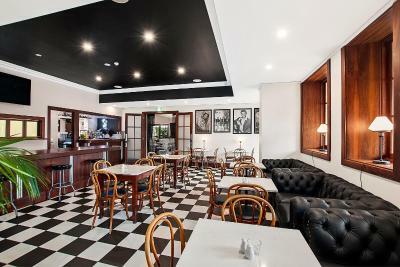 Please note this room is located above the main bar and dining area. You may experience noise disturbances from the beer garden and bar. 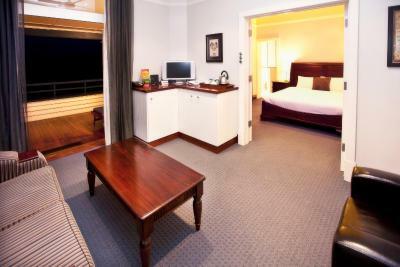 This luxury king suite features ceiling fans, tea/coffee making facilities and a private marble bathroom with a spa bath. One suite offers a lounge area with a gas fireplace, the other suite features access to a shared balcony, which overlooks the gardens. 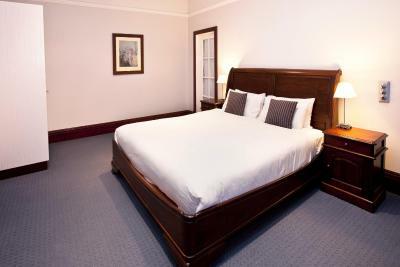 This room features an private bathroom, a refrigerator and a tea/coffee making facilities. Please note you may experience minor noise disturbances from the fans in the kitchen located near the room. 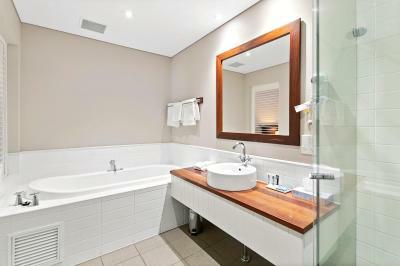 This suite features a marble bathroom with a spa bath, a hairdryer and toiletries. 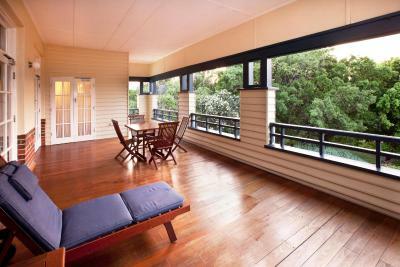 It offers access to a shared balcony with garden views. This suite features a private balcony and a marble bathroom with a spa bath. 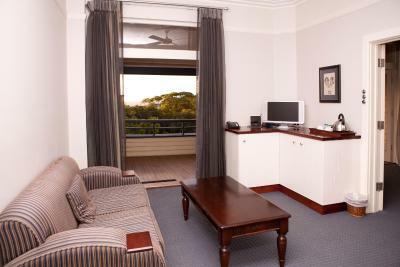 Please note this apartment is located in a separate building, however check in for this apartment is located at Caves House Hotel reception. For more information, please contact the property using the contact details found on the booking form. Our property keeps the art deco styling from the 30's. We also have historical photo's around the building for visitors' to view. 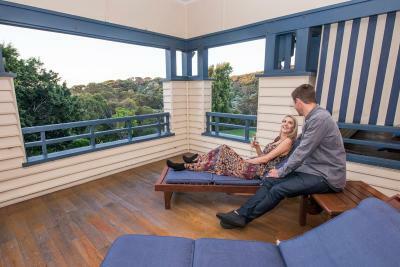 House Rules Caves House Hotel takes special requests – add in the next step! Caves House Hotel accepts these cards and reserves the right to temporarily hold an amount prior to arrival. If you expect to arrive outside reception opening hours, please inform Caves House Hotel in advance, using the contact details found on the booking confirmation. Room 6 is directly over the bar and can be quite noisy. I felt like the room (7a) I was in was a bit small with nowhere to sit other than on the beds. Being tucked around the corner with the window overlooking the aircon units did not help. It felt pokey ! The kettle in the cupboard under the TV was not easy to access, the cord was short so it had to be boiled inside the wooden cupboard on the lower shelf. I missed having access to a plug close to the bedside tables. Luckily I hardly spent much time in the room. HIGHLIGHT was jazz couple, Mr&Mrs Smith ! The breakfast was great, nice selection of foods and fruit etc. The location was central and easily located. The grounds and gardens were spectacular and the walk to the beach quick, easy and pleasant. The bathroom was huge and clean and modern. There were ample cupboards, shelves, hanging space and the bedside tables with drawers were great. The staff we encountered were wonderful, friendly and efficient. The only con is that the pillows weren't comfortable (too thick) and they need a selection of pillows for use. The rooms were spacious and had all the required amenities. The breakfast was fantastic. Helpful staff from all areas . Disappointed the bathroom sink was chipped and the taps moved !